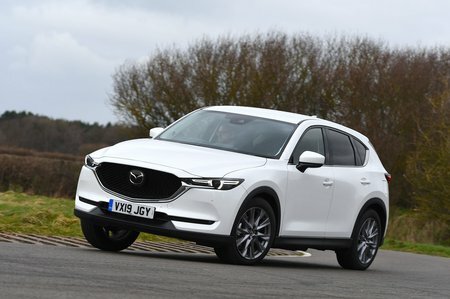 Mazda CX-5 2.2d SE-L Nav+ 5dr Auto 2019 Review | What Car? The pick of the diesels. It pulls hard from 1100rpm all the way to the redline, so actually feels more like a turbocharged petrol than a diesel. Comes as standard with a six-speed manual gearbox, but you can have an auto 'box and four-wheel drive if you'd prefer.